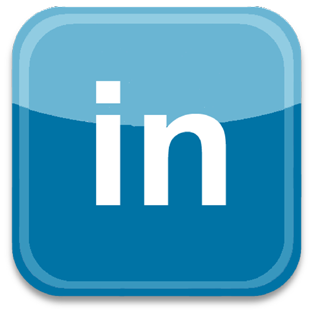 LinkedIn has currently more than 400 million users. As such, it has become a social network that needs to be taken seriously. It is quite a powerful social network as it allows people the incredible opportunity to connect with business owners as well as the decision makers. Of course, you need to do things in the correct fashion so that you can leverage LinkedIn properly for your business. 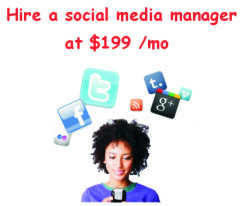 Marketing through social media is not easy by any means, it requires time and effort. Be that as it may, there are ways that you can improve your social media results on LinkedIn. Here are a few of them. You should always try to grace your profile by using a photo instead of choosing the default silhouette. As per statistics from LinkedIn, profiles that have a photo are likely to be viewed 11 times more than a profile without one. At the same time, you must make sure that the photo is related to the business your company is in. You should think of the headline as a space for a miniature pitch. The headline should provide more than just an inkling of what value you provide. You should think of it as a space to answer questions like what services you provide or to whom. You should always take the time to join a few LinkedIn groups. However, you must make sure that those groups are relevant to you. The groups should contain the prospects that you are targeting. LinkedIn groups are a great platform for posting content and networking. You can indulge in knowledge exchanges and network with the other members of the group by putting forward and responding to questions. Avoid using long introductions. They tend to get very boring very quickly and nobody wants to spend the time to read them completely. Be short, crisp and get to the point. However, don’t end up using abbreviations in your quest to be concise. That will be irritating. You can be personal but remain authentic. Even if you have more than a thousand connections, that is no reason for you to stop. You should always try and connect with new people. As you grow your network, you will be able to create relationships that will be beneficial for both parties. By posting valuable pieces of content, you can build up your online influence. The idea is to show off your leadership. You will want people know that you have a variety of ideas to share with them. However, it is important to remember that the content should be of value in order to be effective. LinkedIn might not be the most popular social network around. However, that does not undermine its value as a social tool. If you would like us to manage your LinkedIn profile, you can choose one of our social media packages with this profile.